Mr Bru Cru: Air Jordan: "The Future". The people over at Jordan Brand are always winning. When they aren't releasing retro Jordan's and Player exclusives they are hitting the sneaker world with this. Here we have the Air Jordan "Future". Simple. To most, it's an ugly shoe. To others you see glimpses of greatness. 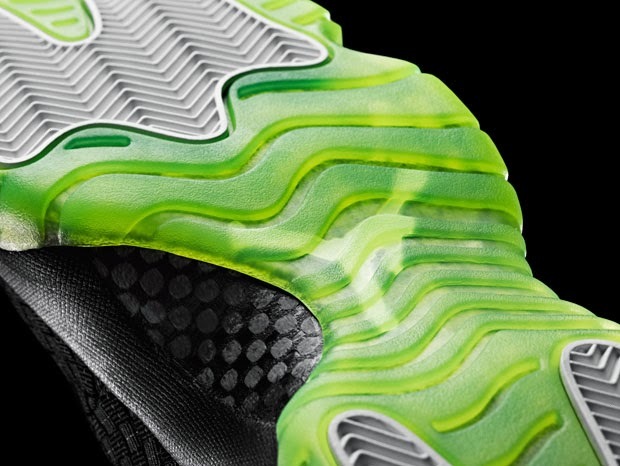 You see the bottom sole of one of the best Air Jordan's to ever grace the sneaker world. You also see a piece of modern technology with a woven approach to the upper of the shoe. I can't wait to see this shoe in person. A lot of "sneaker heads" let sneakers go by because they deem them "ugly" or "wack". I pray these fall into that category so they become that much easier to get. 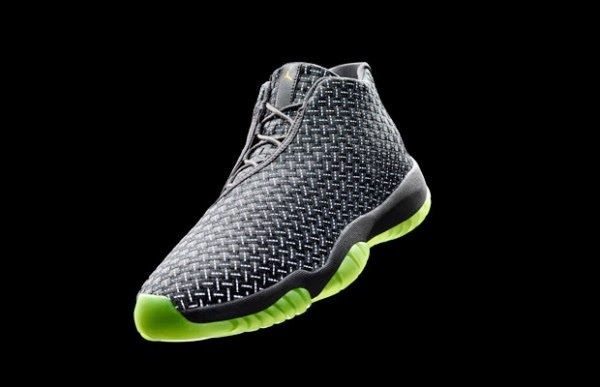 The Jordan "Future" will hit stores March 1st, 2014 and will retail for $185. For more on the shoe, click here.